The latest Propstats data shows that the sectional title sector of the market is down year-on-year by about 34% in value, and 41% in volume terms up to April. The latest FNB Property Barometer also points to a weak Cape market and this is reflected in the Propstats figures. 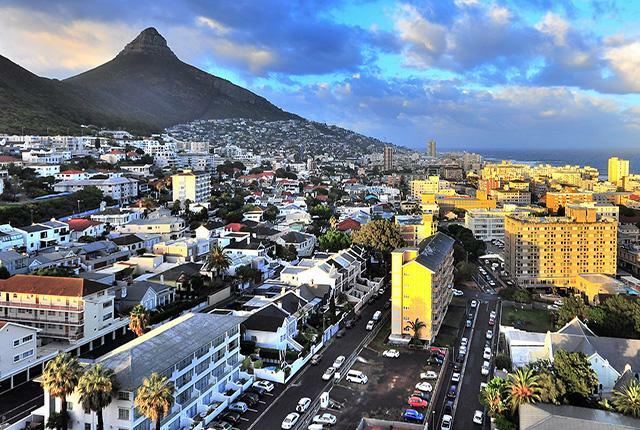 Where the market generated almost R1 billion in sectional title sales by early April last year, it has only managed just over R600 million during the 1st quarter of 2018. The price gap has almost doubled from 5.4% to 10.2% with recent sales concluded at anything between 10.7% and 28.6% below the asking prices. It now takes almost twice as long to sell a property with the time on the market stretching from 6 weeks last year to over 11 weeks. Private Property portal shows that there are well over 1 200 sectional title property listings on the Atlantic seaboard while only 88 sales were recorded on Propstats for this year to early April 2018.